The countdown to Black Friday is on (November 23rd! ), and as a Shopify merchant that probably means you’ve got a lot on your plate. Amid the chaos of ramping up production, training new staff, and prepping campaigns - not to mention the daily hustle of running your store - it’s easy to miss some of the small but impactful things you can do to boost sales during one of the biggest shopping days of the year. Luckily, we’re here to tell you about the #1 thing you can do right now to set your store up for BFCM success. That’s right. 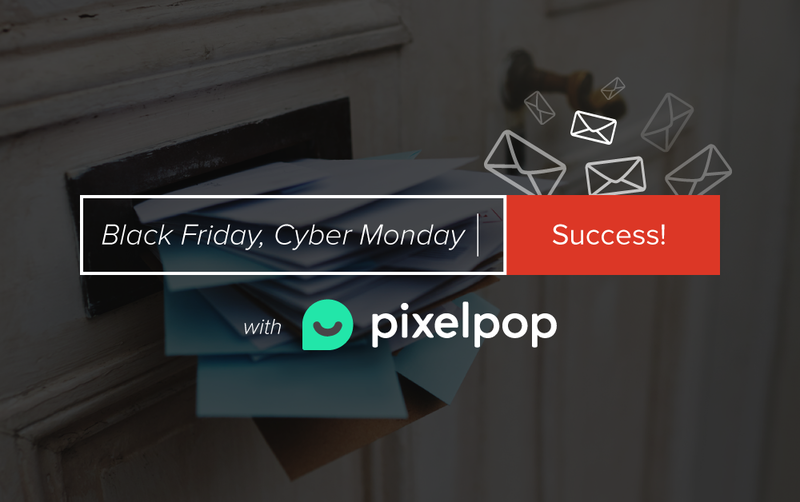 If you’re not already making a serious effort to collect email addresses in the lead-up to Black Friday and Cyber Monday, you should be. Why? For starters, traffic to eCommerce sites is going to explode over the next couple of months, and you’re going to spend significant time and resources trying to get a piece of that pie. 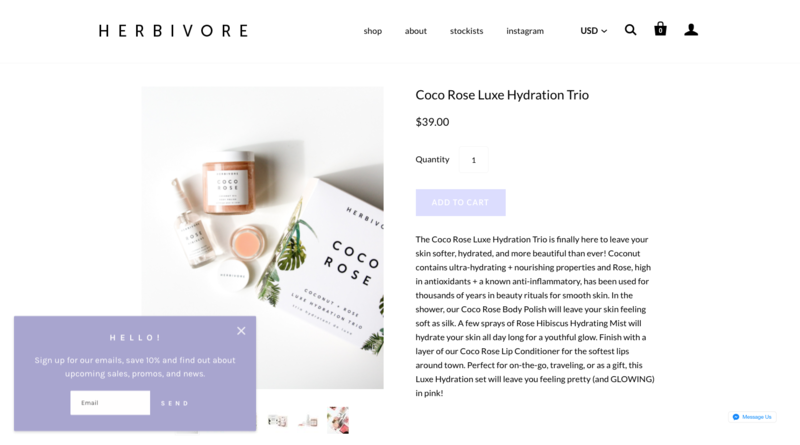 So if you’re not building your list already, or if you’re simply running low on inspiration, here are our top five strategies for building your store’s mailing list. 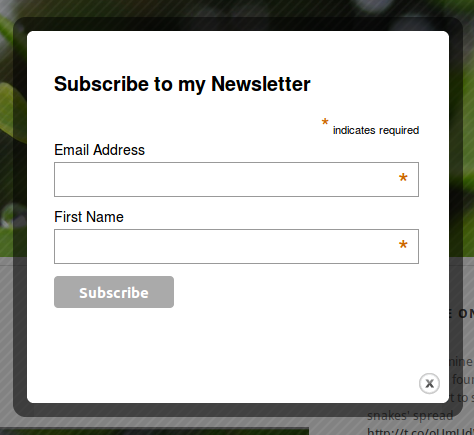 Forgive the self-promotion, but the fact is, popups are straight-up one of the best ways to build your mailing list. Don’t believe us? Believe Aweber, who found that switching from a sidebar form to a popup increased sign ups by 1,375%; or blogger Darren Rowse, who added a popup to his site and saw daily sign ups jump from 40 to 350. 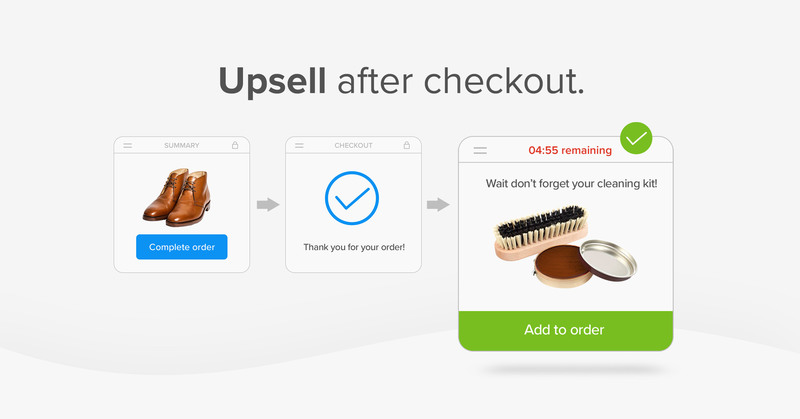 Pixelpop offers a selection of popup shapes, and for email sign ups we recommend sticking to modal or card-style popups. That said, if you’re offering a really great incentive (we’ll talk more about those in a sec.) it might be a good occasion for a full-screen takeover. 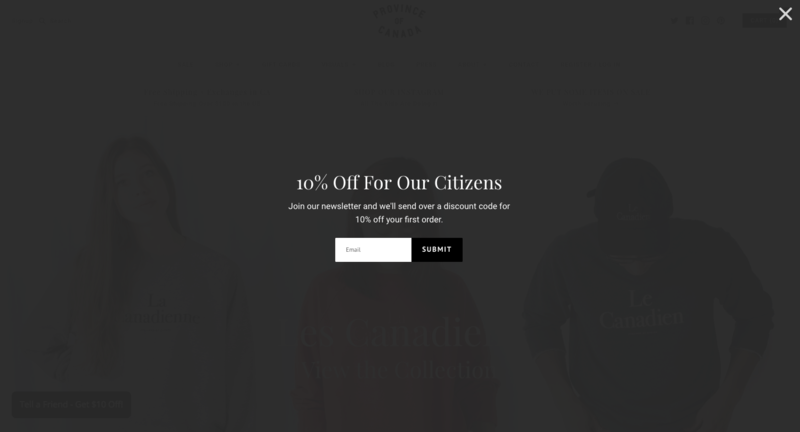 Province of Canada saw email sign ups spike when they added a takeover popup to their site. Another thing to consider is adding a delay to your popup so that visitors have time to get a feel for what you’re offering before you hit them with a popup. Pixelpop lets you add timed delays, page delays, scroll delays, and exit-intent delays. We also offer display frequency controls and stopping conditions, so visitors who’ve given you their email address aren’t bothered by the same popup after they’ve already converted. Ask once, ask nicely, and the emails are sure to follow. 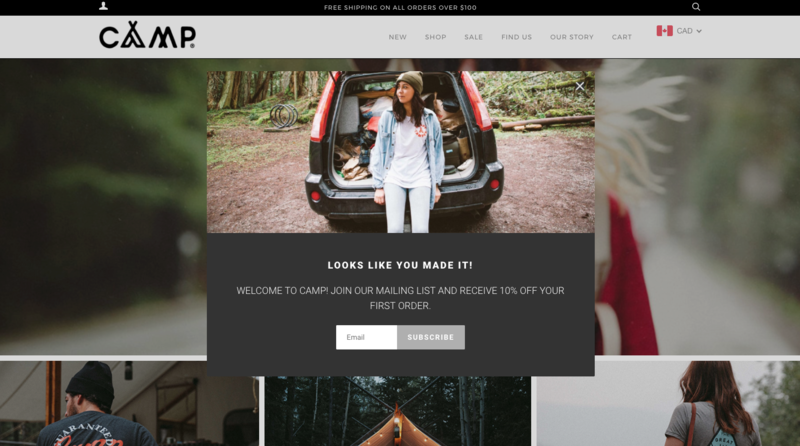 Shopify calls this the “ethical bribe,” and it’s key to getting more sign ups out of your popup. In fact, 60% of people say receiving special offers is the #1 reason they sign up for a mailing list, so offering something up front is a great way to set expectations. There are a number of incentives you can choose from, the most common being a unique coupon code or store credit towards a first purchase. Another idea is to offer a free piece of content you think your customers would find valuable. If you’d rather not give anything away, a good promise can go a long way. Does your email newsletter routinely feature sales and “insiders-only” content? Use that as a pitch to get more email sign ups. Herbivore Botanicals nails the pitch in its colour-coordinated email sign up popup. 3. Charm your visitors into signing up. How many times have you seen this popup or something close to it in your travels around the Internet? Visitors will often close popups because the CTA doesn’t explain what they get by clicking it, or because the design and copy just aren’t that compelling. You’ll never be the only store on the block trying to collect email addresses, and that means you need to make an effort to stand out from the crowd. Clear, concise, on-brand content can go a long way towards engaging visitors, building community, and driving conversions. Like this shining example from our pals at Camp Brand Goods. Camp Brand is all about people bringing people together outdoors, so the image and copy are a perfect pairing. Anyone can pump out generic content and product updates, but information that’s actually going to help customers, that they’re going to find legitimately interesting and valuable - that’s the stuff thriving mailing lists are made of. A great jumping off point is your blog. Tutorials, guides, and behind-the-scenes looks are a natural fit for any online store’s blog. But don’t stop there. Vancouver-based Herschel Supply uses their blog (and newsletter) to share travel, design, and lifestyle content that resonates with their target customers. “Local perspective” posts round up the best things to see, do, and eat in various destinations, while “Well Traveled” posts provide tips for mindful packing and searching for souvenirs. 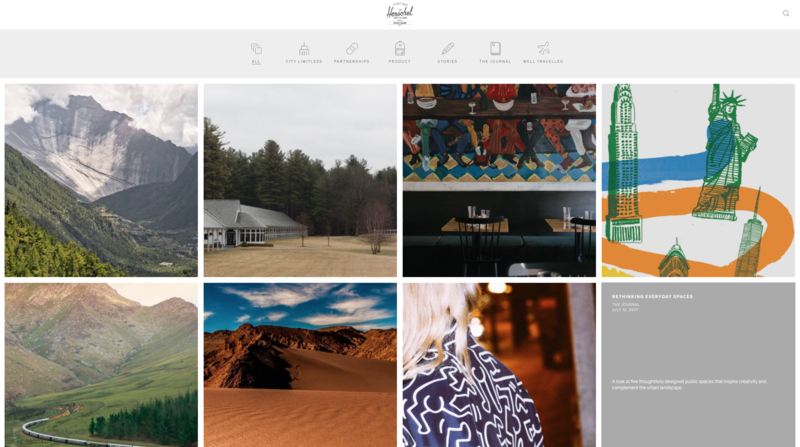 Herschel’s content helps it stand out in the competitive travel lifestyle industry. Don’t have the advantage of a dedicated team or professional agency to churn out original, interesting, on-brand content? Don’t despair. Some of the most popular email newsletters are simply curated collections of links to other people’s content. Check out Brain Food, Ann Friedman Weekly, and even our own State of the Union newsletter if you want inspiration. If you can deliver exceptional, thought-provoking, conversation-stimulating content, people will naturally want to share it. And this is great for building your mailing list - if you’re handling it properly. Start by including social sharing buttons and an “Email to a friend” button in all your emails. Since many templates include these by default, you might also want to embed a CTA in the body of your emails, as one of our favorite email artists Austin Kleon does in his sign-off. Austin Kleon’s email newsletter is primarily educational, but he never misses an opportunity to promote his work and encourage social sharing. You can also encourage sharing with contests and giveaways. These have become incredibly popular on Instagram in recent years, with users being awarded additional entries for each friend they can recruit to subscribe or follow. 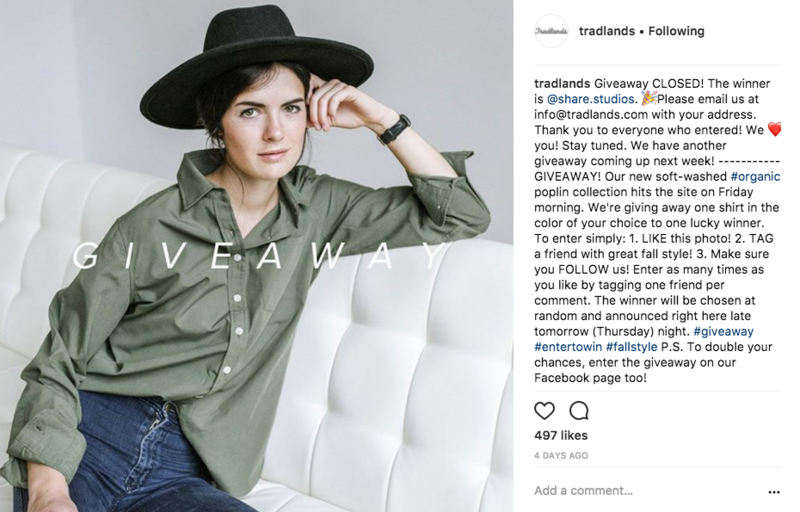 Tradlands introduces their fall line and expands their reach with regular product giveaways. Marketing promotions are obviously important in the lead-up to Black Friday, but they’re not the only thing you should be focused on. After all, even the cleverest, most enticing promotions won’t get you anywhere if you have no one to market them to. That’s why it’s crucial to take advantage of the pre-holiday traffic to build your mailing list. The strategies in this post aren’t complicated or expensive to implement - installing Pixelpop is free and only takes a few seconds, while creating an email sign up popup can be done in minutes. So do your store a favour and start building that list. Six weeks from now, when the madness hits, you’ll be glad you did. 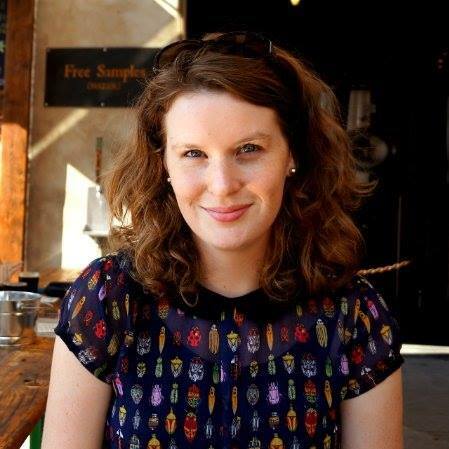 Alanna Mahr is a content writer at Pixel Union, a Victoria-based design agency specializing in ecommerce apps, themes, and custom solutions for a variety of great platforms, including Shopify.